According to the latest report, is Apple negotiating with manufacturers of the screen hinge for the coming second generation Macbook. So that's why it's not released yet. 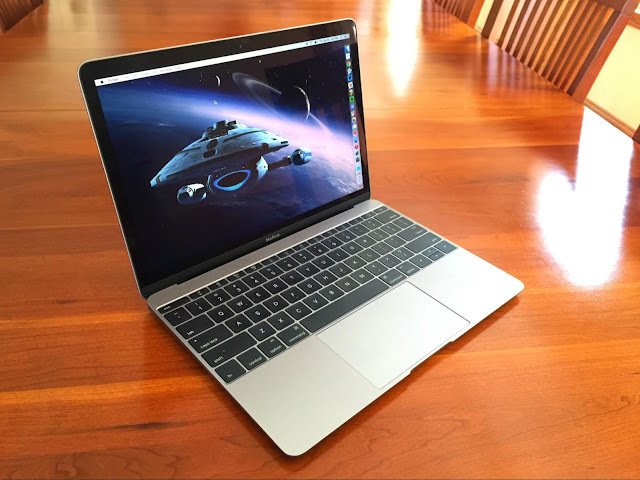 Apple's new ultra-thin MacBooks adopt metal injection molding-made (MIM) hinges. If that's true I have to wait awhile longer to buy it. I can hardly wait for this device! But personally I think it's Intels fault as usual. Apple is probably waiting for the latest Skylake processors1 to be available enough for production. And Apple hate to be dependent on Intel. That's why I'm sure we will see their own processor, the Ax processor in a coming Macbook in a near future. Then Apple would have full control of both software and hardware. I would buy such a device in an instant! A video where I wonder where the Second Gen Macbook is?